WE ALSO SELL OUR PACKING MATERIALS! We sell a large range of packing materials for all your DIY needs. 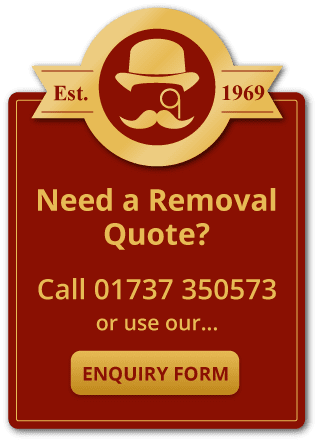 If you are not using us for your move and moving your self or are just needing to packing items up for storage or for decorating etc, we can provide you with all the packing materials required.